Man, do I feel old. 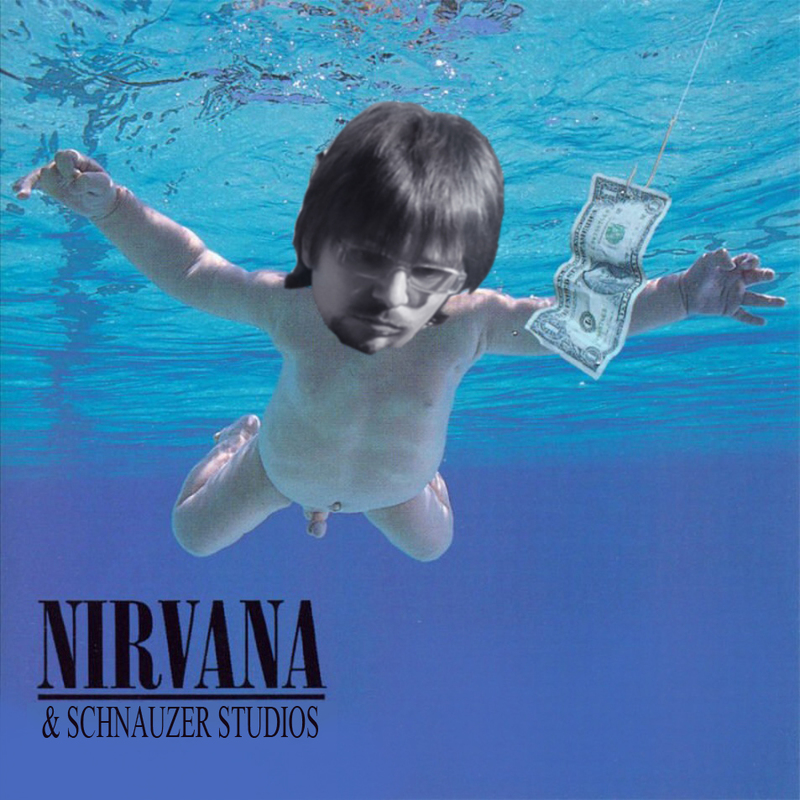 It has been 20 years since “Nevermind” by Nirvana came out. However, “smells like teen spirit” is a lot older. I ran into a carousel dating back from 1910, and guess what tune it was playing? Needless to say, this was a pretty scary ride.